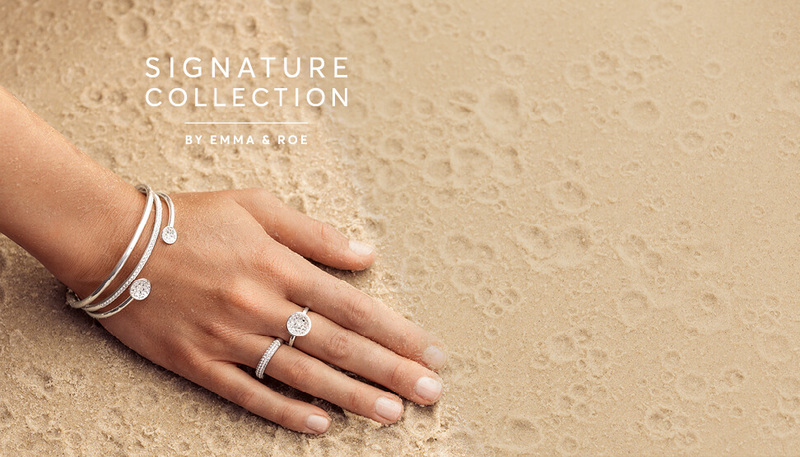 From the gentle kisses of night rain upon Mother Earth comes our new signature collection. Inspired by these unique impressions, this stunning collection of necklaces, bracelets, earrings and rings is available in sterling silver and 10ct gold. 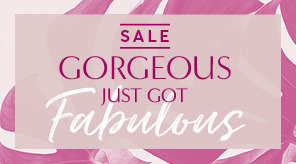 Each beautiful piece allows you to make your own mark. Our new signature collection sterling silver pieces feature sparkling cubic zirconias in an exquisite pavé setting – perfect for any daytime occasion. Wear a little bit of sparkle with this dainty ring. Crafted in sterling silver, this open ring will glitter at every angle with a Signature design on either end. 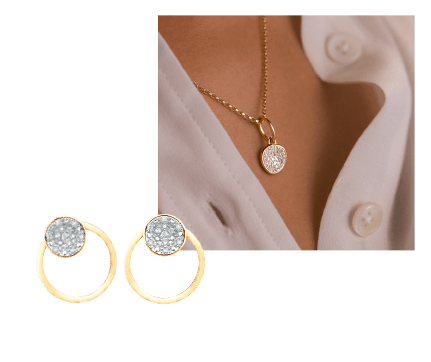 The brilliant 10ct gold and diamond pieces make an impressive statement at work or play. Our new signature collection can dazzle during the day, or light up the night with a touch of glamour.